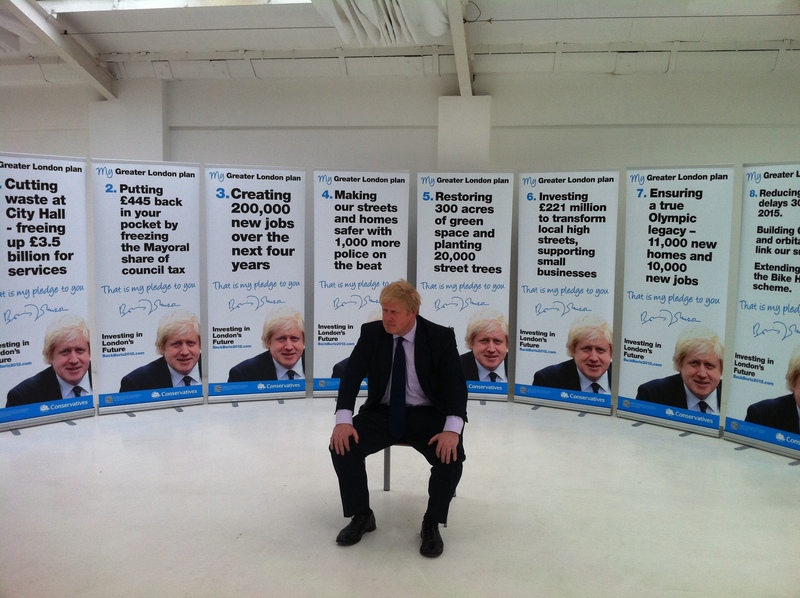 This morning I attended the launch of Boris Johnson’s 2012 election poster campaign. The posters are very functional, not particularly engaging and it seems like a bit of a missed opportunity. 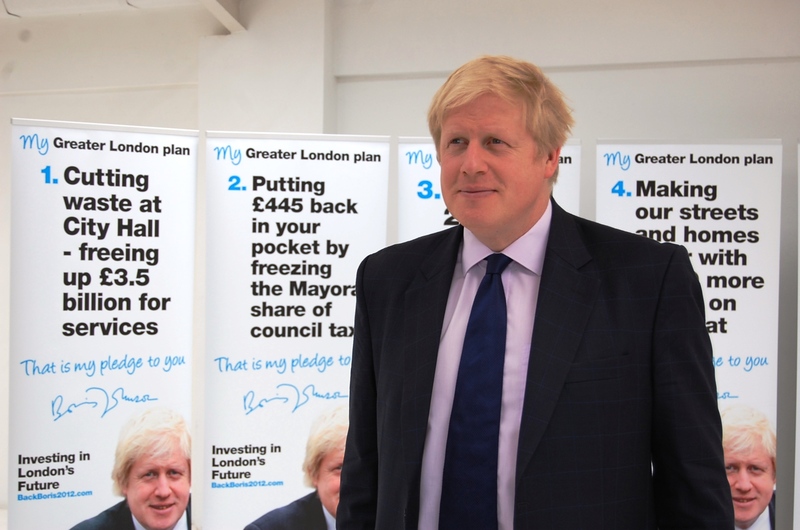 These adverts are by no means offensive and indeed, it’s good to see Boris’ team start the campaign off with some positive messaging. However, they’re unlikely to generate any headlines or augment the narrative of the election in any meaningful way and they won’t be giving Team Ken any headaches. 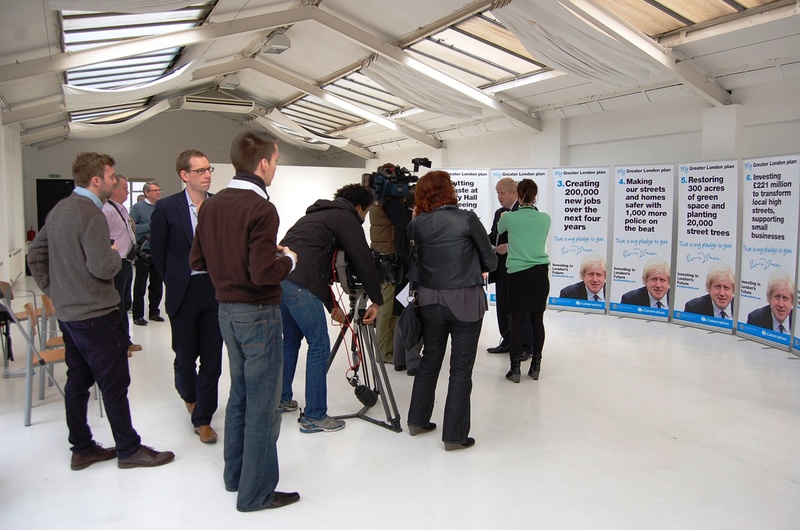 The campaign hasn’t involved a professional ad agency, which is a mistake. 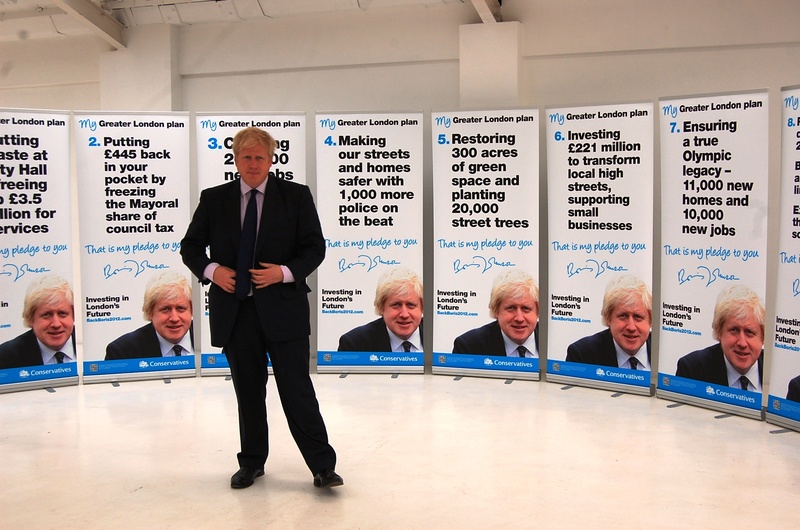 Any man and his dog can make an advert, but creating something that adds significant value to your political communication mix takes time, skill and effort. 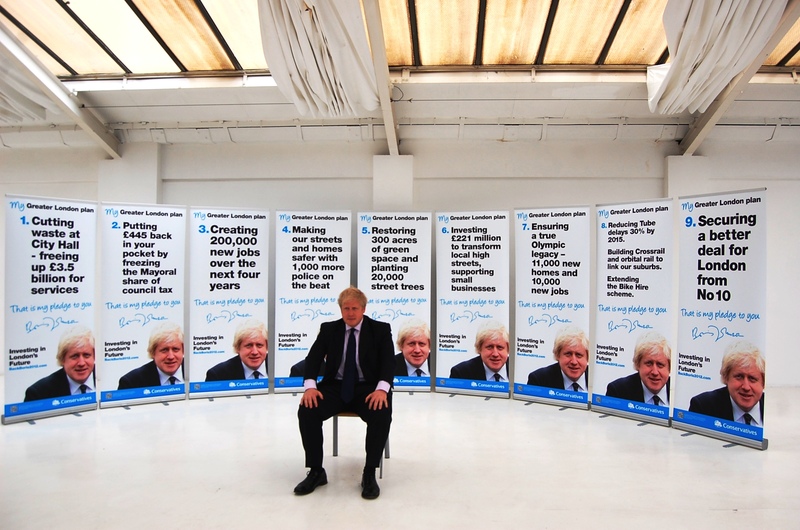 Every single poster is an opportunity to knock your political opponent out of the park for the next week of a campaign, but this feels like a bit of a bunt.